Another month has come to an end and what a month it was! One that can only be described as enriching. You see I started the month off working guest relations at La Mamounia for a Boutique Souk wedding. It was beautiful (as their all of their events are) and great fun to work with a lovely couple and their appreciative guests. It also provided an opportunity to see the Julien Marinetti exhibit currently on display throughout the lobby and lush gardens. The following weekend I was off to coastal Azemmour for a weekend of relaxation and street art with this gal! 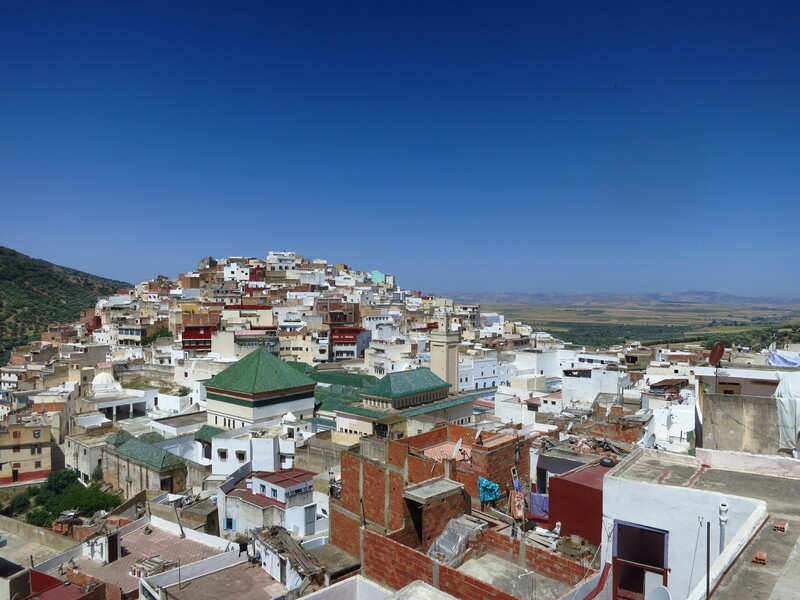 Having recently traveled to Rabat by train, I was reminded how easy it is to move around Morocco and decided to not limit myself to weekend getaways in Essaouira. 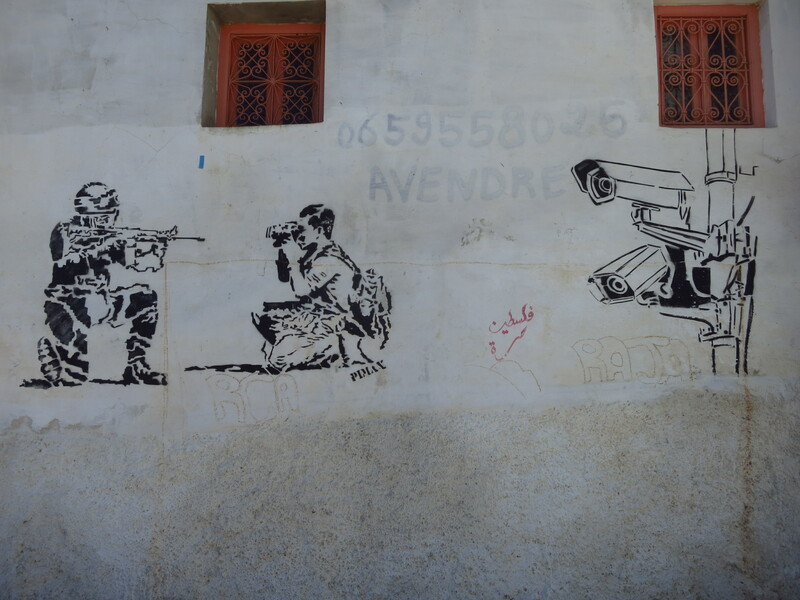 So I boarded a train to Azemmour where back in 2013 a group of street artists got creative and decorated the town’s walls with fun street art. 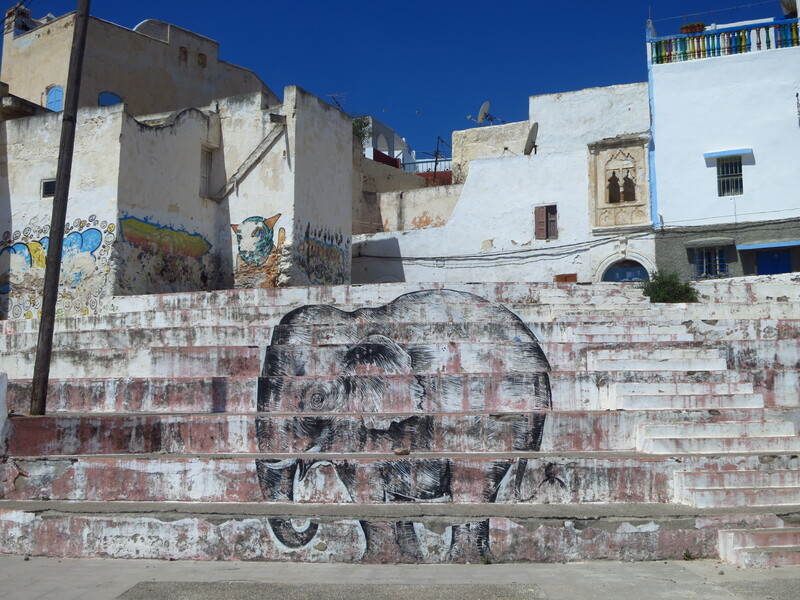 While the tourism industry has yet to develop and the street art is fading, a stop here provides a true insight in to local life. 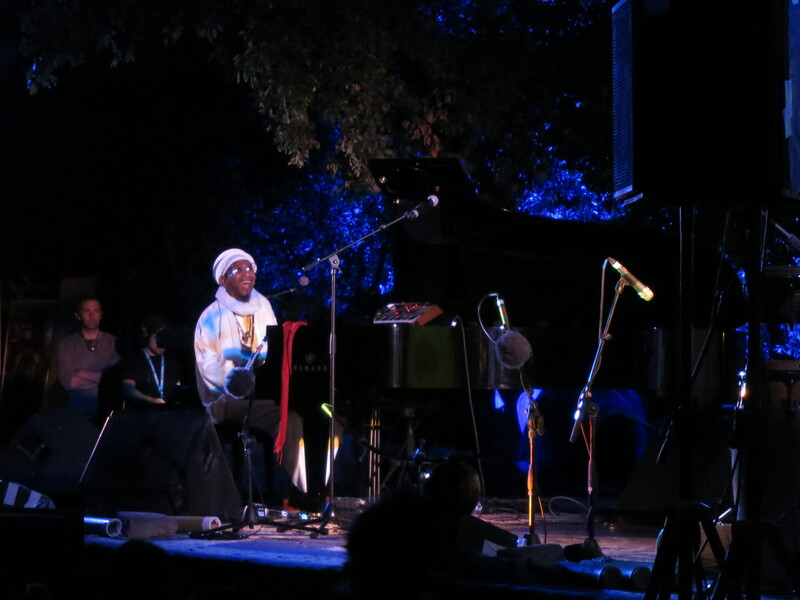 And then festival season kicked off and I was hardly in Marrakech as I travelled across the kingdom enjoying enriching cultural events and late-night concerts. 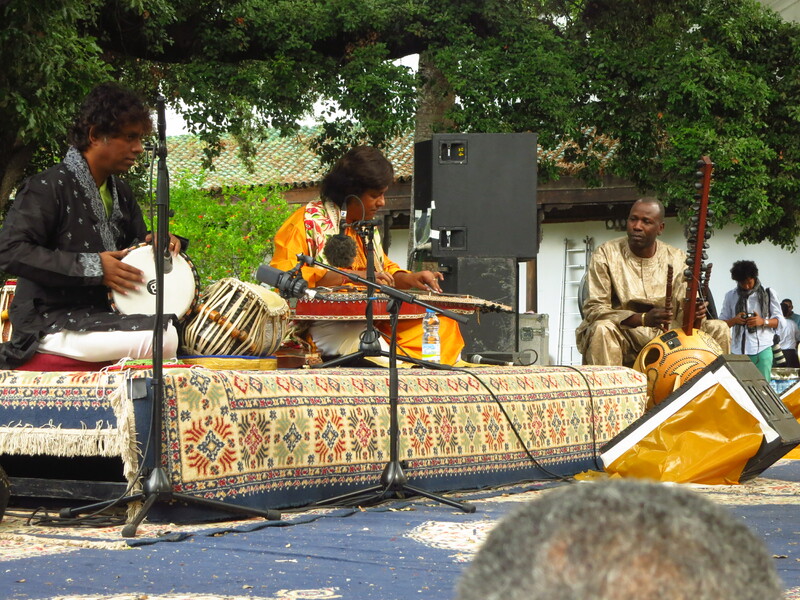 First stop Essaouira for my favourite weekend of the year, the Gnaoua and World Music Festival. While significantly less partying than last year, the music and ambiance were brilliant. 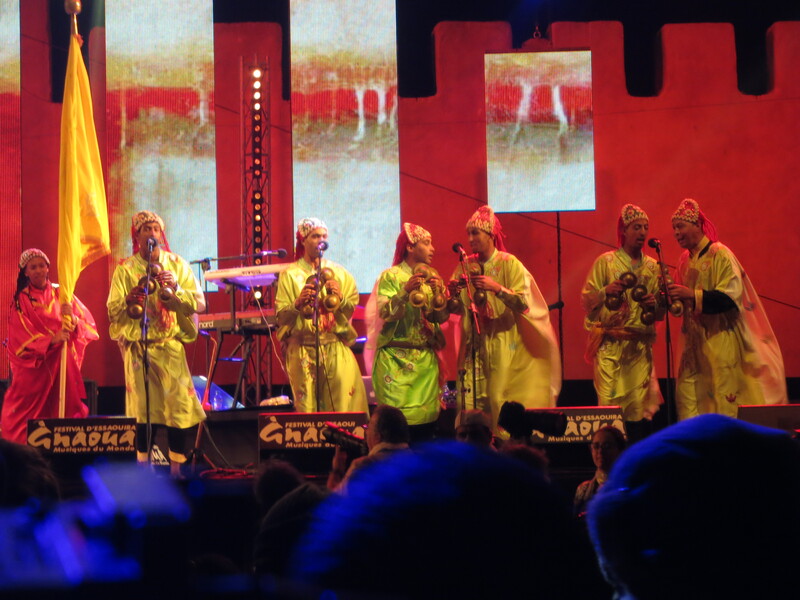 Omar Hayat’s buzzy Gnaoua show, Tony Allen’s afrobeat/jazz set had us dancing about before Hindi Zahra rocked out as she closed down the Friday night stage. And then the closing ceremonies. I didn’t want to leave. So I stayed an extra night and danced the night away at local hotspot Taros with friends new and old.This combined with meeting up with friends for coffee, walks on the beach, dinners out before heading to concerts that lasted well in to the early hours made for perfect weekend. It was a weekend that made my soul come alive! 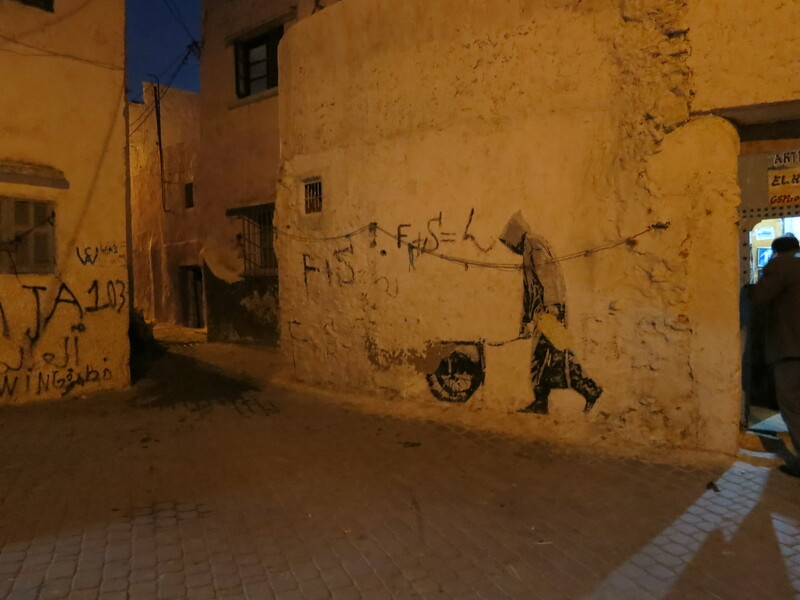 I hardly had a chance to set my bags down in my Marrakech apartment and I was off to Fes. 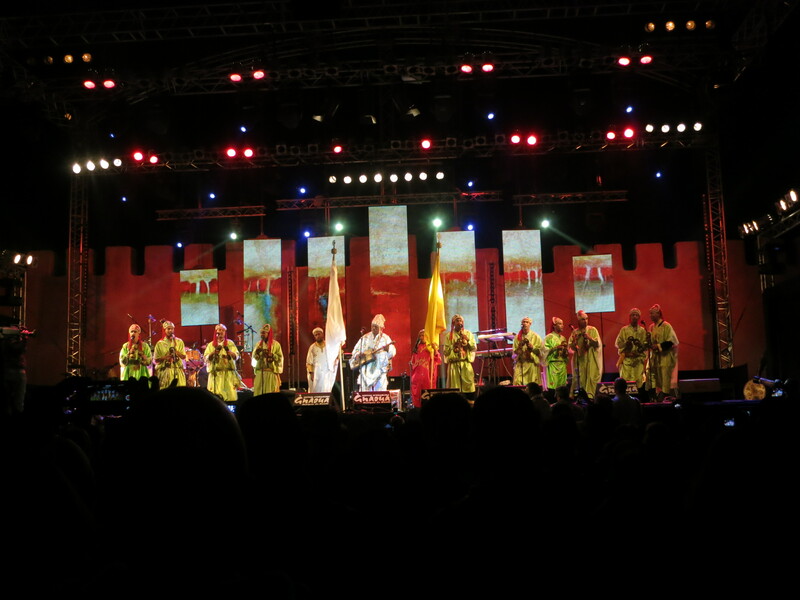 You see I made it a mission to attend the Fes Festival of Sacred and World Music and what a delight it was. 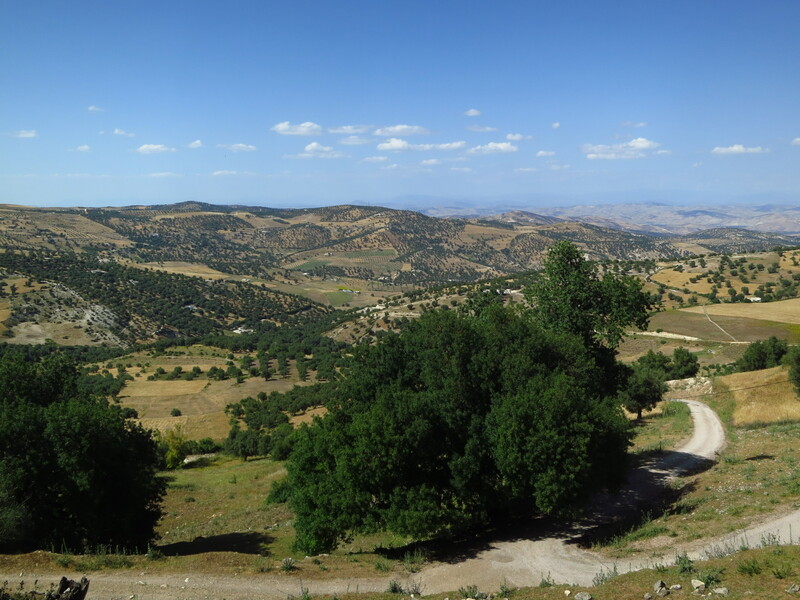 But oh so different to the Gnaoua festival the weekend previous. 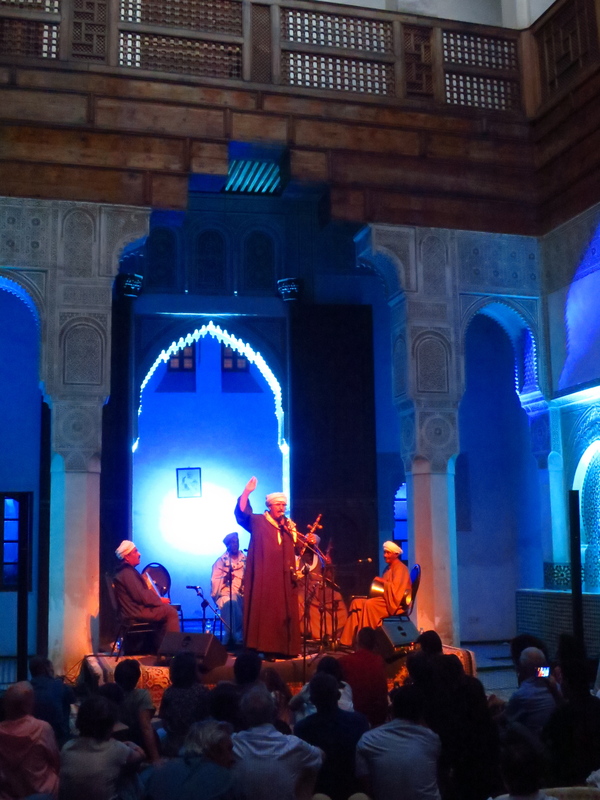 A week of concerts in centuries-old palaces, meeting friends, exploring the Fes region and seeing Princess Lalla Salma of Morocco at the opening ceremonies were a highlight. I’m brimming with ideas for my blog, travel consulting and an upcoming campaign. 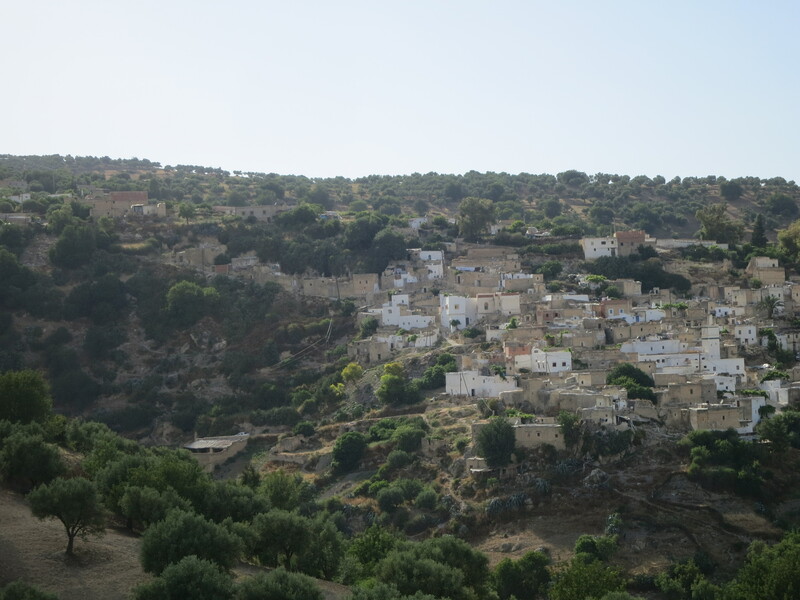 Now I’ve just returned to Morocco after a workcation in Girona. 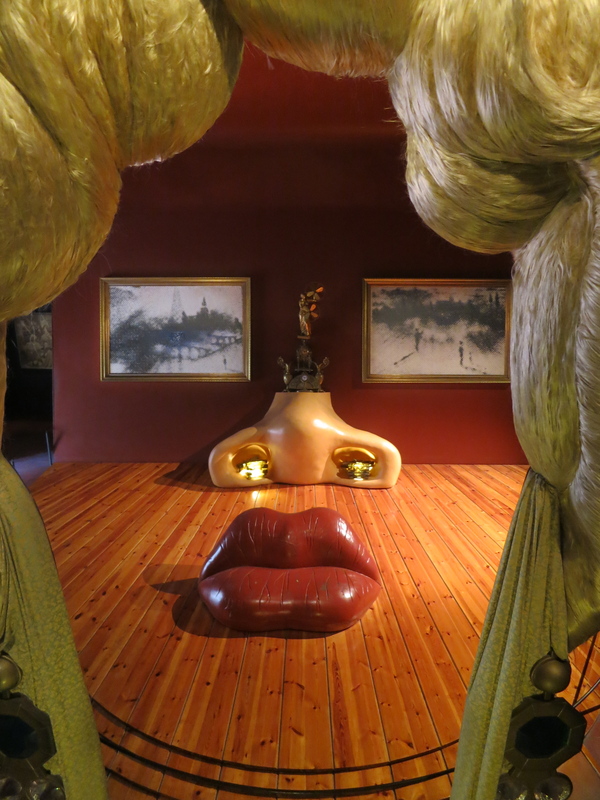 I did manage to squeeze a visit to Dali’s Theatre and Museum in Figueres. While never a fan of Dali’s artworks, discovering his surrealist theatre was a delight, and his jewellery creations even more so! So as the month ends, I’m feeling enriched by the culture and sights I’ve experienced and new relationships I’ve made. Changes are coming and I’m preparing myself physically and mentally for what may develop in my personal life. But more on that later! 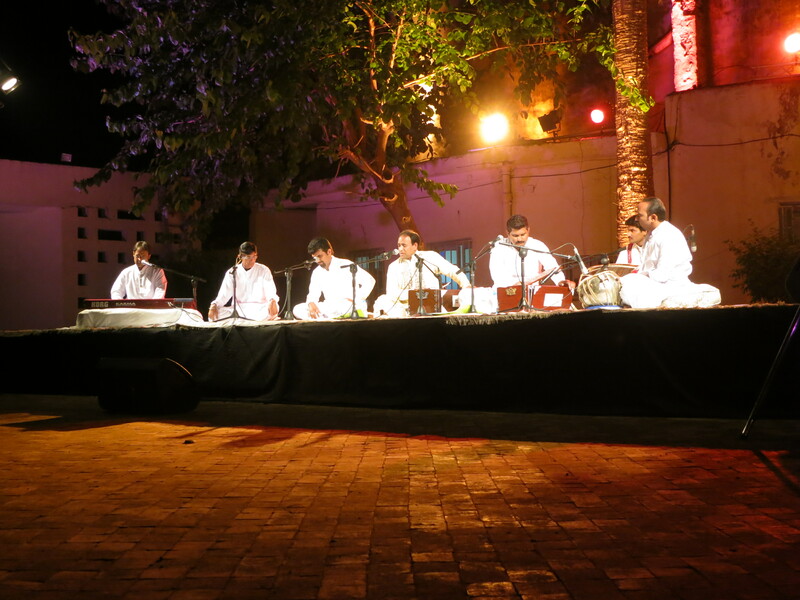 Previous The 21st Fes Festival of Sacred Music kicks off! Thank you for your kind words. I hope to see you at an upcoming festival!